The latest addition to Cardiff Blues is Seb Davies, who comes in from Wales to play for this team. This would be a senior form of contract that he has signed for the first time. He is known for the performance he showed when he debuted for Wales in June 2017 and the game with Tonga resulted in a win for Wales with a score of 24-6. Seb Davies as a Wales International commits himself to this new contract as a senior. At 21 years of age, he has two major tests that he played for Wales this year, one against Tonga and the other for Samoa in the month of June 2017. However, his appearance at Blues should not be surprising as he made a debut in this team when he played for them, making as many as 23 appearances about three years back. He admits that he is happy to sign this contract with the home team and he is confident of his role here as he is familiar with the system that the players follow here. 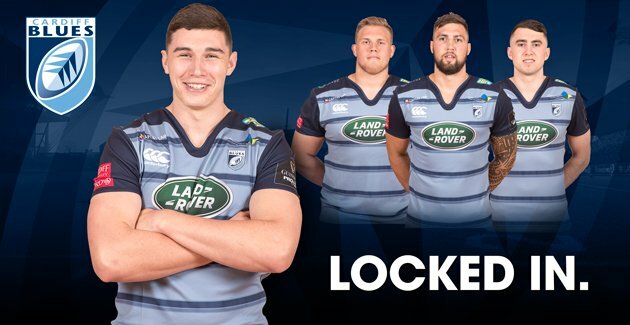 This lock player is native from Cardiff and hence he will have a home advantage; there is an upcoming match that the Cardiff Blues will be playing where Seb will be able to showcase his skills. This game will be held against the Scarlets on 28th October, the last Saturday of the month, and just before the international break, which will see Wales (and Davies) battling against the Irish – tickets are still available through this site if any readers are interested! 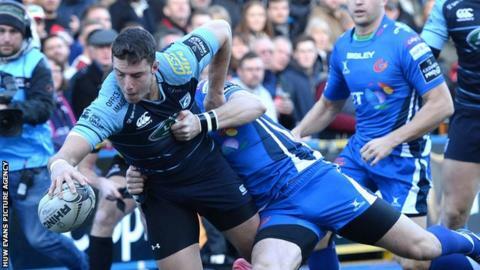 The chief executive of Blues, Richard Holland states that they are delighted with the decision that Seb has taken for being with Cardiff Blues. They are confident that he will be able to contribute to the team significantly in the upcoming years. His potential is much as is many of the home ground players; in total it will help the team to hone and build local talent that will make the team stronger.